An associate in Gowling WLG's Ottawa office, Shaela practises in the Business Law Department. Shaela specializes in leveraging the latest technologies to conduct corporate transactions and to provide efficient and effective services for clients. Her practice is largely focused on corporate/commercial matters, assisting emerging and established companies in their corporate governance, capital financing, and mergers & acquisitions. She is also a member of the firm's Blockchain & Smart Contracts and Fintech groups. With the benefit of a French civil law degree and having studied South American civil law in Chile, Shaela offers legal services in English and French, and is also comfortable communicating with clients in Spanish. Prior to attending law school, Shaela worked as a correctional officer for two years. She subsequently summered and articled at a large, full-service law firm in British Columbia and clerked for the Chief of Chambers at the United Nations International Criminal Tribunal for Rwanda. 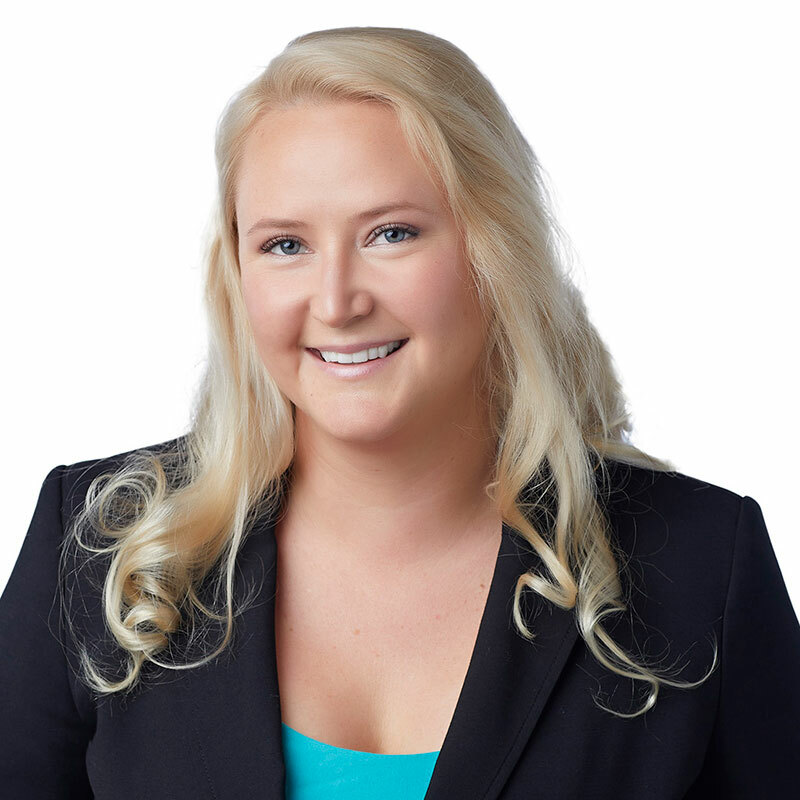 Shaela also worked at a national law firm prior to joining Gowling WLG. As an active participant in her community, Shaela was involved in the political lobby for the creation of the Registered Disabilities Savings Plan and raised large sums for charities supporting Canadians with disabilities. Shaela is an avid sports enthusiast and plays high-level softball and volleyball (beach and court). She trained with Team Canada (softball) and is a former assistant coach to the BC Special Olympic softball team. He or she who would be leader, must first be the servant of all." "Women in Blockchain Canada Meetup," Speaker, October 25, 2018. « La Civil-ization du droit des contrats dans le régime de la Common Law canadienne : L'Obligation de bonne foi après Bhasin c. Hrynew » (avril 2016) Considered for the Droit et Commerce Award, Paris, France. "Pirates! Extraterritorial Jurisdiction and Canadian Foreign Policy," (August 2012) Presented to the Judicial Committee of the United Nations International Criminal Tribunal for Rwanda, Arusha, Tanzania; (January 2013) Presented at the McMaster University Conference on International Political Science, Hamilton Ontario.